We know that selling a property is a big decision. We are therefore pleased to offer a complete range of property services so whatever your situation, our experienced and friendly team can offer you their honest advice and expertise to guide you through the process. There are many advantages of selling your property by auction, it’s flexible, quick and secure. 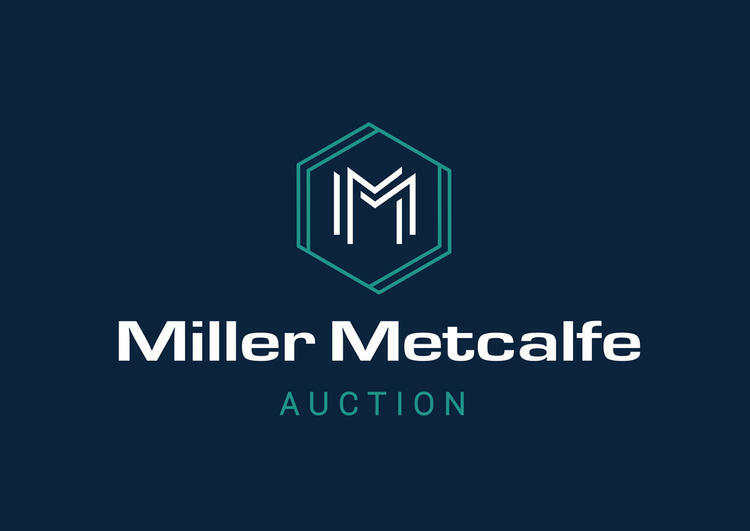 You can choose the type of auction that best suits your circumstances, set your own timescale and with the purchaser either exchanging contracts or paying a reservation fee to secure the property, you know they are committed to their purchase. What’s more you can even sell your property for FREE, yes that’s right, we really mean you can sell with NO FEES! We offer 0% commission, there are no upfront costs to list your property and the legal pack can even be provided on a no sale no fee basis. We sell your property with no fees, with the purchaser paying the costs, meaning it is totally free to you. Our legal representatives can even provide the legal packs on a no sale no fee basis. With the buyer paying a reservation fee to secure the property, you know they are committed to their purchase. You can start and end the online auction at any time to suit you with fixed exchange and complete dates, giving you total control. With the reserve price agreed in advance, your property will never sell for less than you’re prepared to accept. We can sell your property via our online auction or in one of our busy auction rooms, choosing either a conditional or unconditional sale, whichever suits you best. Also known as the traditional auction method, where the purchaser will exchange contracts at the end of the online auction/on the fall of the gavel and pay a non-refundable deposit and reservation fee. Completion is usually set within 28 days giving you and your purchaser certainly of sale. Conditional auctions are considered to be a more flexible auction method. The purchaser pays a reservation fee to secure the property and is granted 56 days to exchange contracts and complete. This more flexible way of selling can give the purchaser longer to obtain funding, therefore potentially attracting more bidders which can result in a higher price being achieved. Our online auctions give you total flexibility over the sale of your property. You can choose a conditional or unconditional sale, giving you the same benefits of selling in a room auction but allowing you to set a timescale to suit your circumstances. Interested parties can place bids from wherever is convenient for them, and bidding against each other to achieve the best price possible at the end of the sale. With a large number of auctions held across the UK each year, there is always an auction not too far away. They are held in prestigious venues attracting up to 1,300 people. The auctioneers have a wealth of experience and work hard to achieve the best price possible for each property offered. We would love to provide a free no obligation appraisal of your property or discuss the benefits of selling by auction. Please complete your details in our free valuation form and we'll be in touch to discuss the process further. What type of properties are suitable for auction? All types of properties can sell well at auction, residential, commercial, vacant or tenanted properties, land and development sites. The properties will be advertised on our website prior to the auction starting as 'coming soon' lots, once the legal pack has been finalised the property will become live. You can start and end the auction at any time to suit you however, we usually recommend a property is live for 21 days to attract as much interest as possible. Can I set a minimum price for my property? Yes a property cannot be offered without a reserve price, this is the minimum price your property can sell for, this is confidential between you and the auctioneer. Properties are advertised with a guide price, which is based on your likely reserve price. The guide price has to be within 10% above or below the reserve price when a single figure is stated. If the guide price is a bracket figure the reserve price cannot exceed the top end of the bracket price. Can I accept an offer before the end of the auction? You can consider an offer at any time, we will give you our advice if it's best wait until the end of the auction but it's your decision if you wish to accept it. We will still ensure that the buyer agrees to the usual auction terms. Does my property have to be sold to a cash buyer? Our auction experts are available to offer you all the help and guidance you need, to ensure you're comfortable with selling by auction. Please give them a call if you have any questions and they'll happily guide you through the process to ensure selling by auction is the best route for you.